This talk offers an overview of essential tools and techniques for natural language processing with a focus on approaches you can use straight away to build impactful machine learning technologies. From off-the-shelf neural models that capture the essence of a document to scrappy libraries that do far more than their share of heavy lifting, this practical session will help you cut to the chase when you need to research, build and ship on a startup timeline. We'll also outline an architectural foundation that makes the most of containerization and GPU compute alongside battle-hardened storage and parallelization patterns that have won the day time and time again. 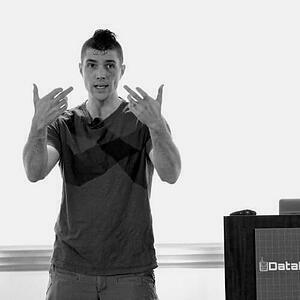 Taken together, these practical approaches to building natural language understanding systems will position you to start solving tough problems that will have a direct impact on your work.